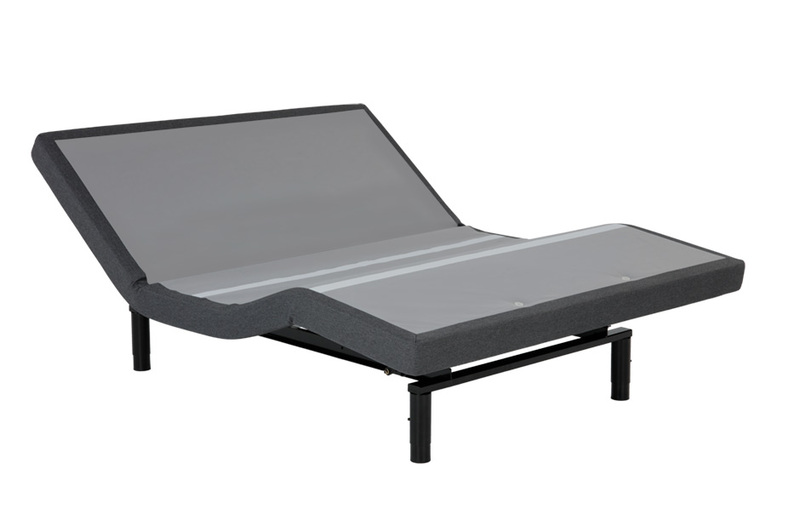 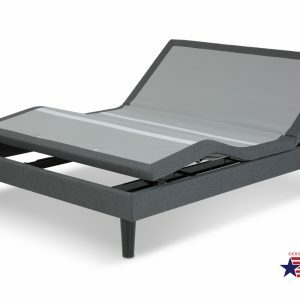 Add style and functionality to your bedroom with the S-Cape 2.0 Furniture Style adjustable bed base. 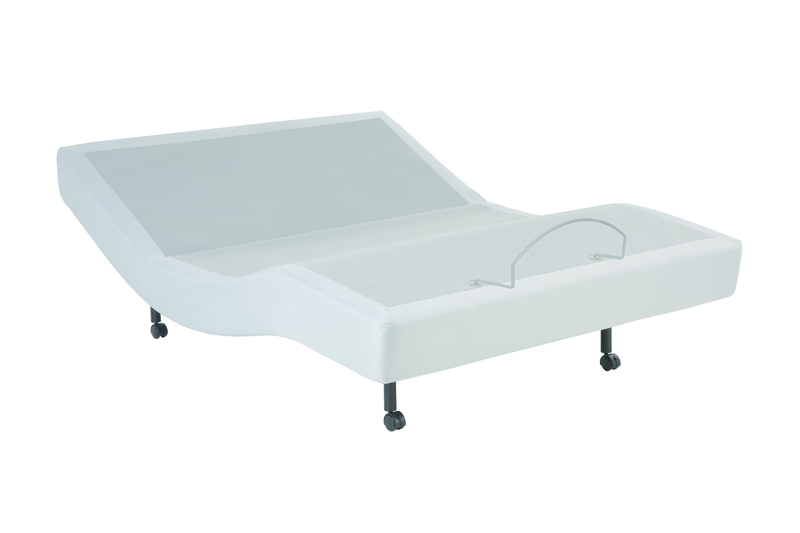 The beautiful base creates a sophisticated room setting by giving your bed a finished-furniture look. Enjoy a soothing massage from the comfort of your bed and adjust the head and foot to find your ideal relaxation position. 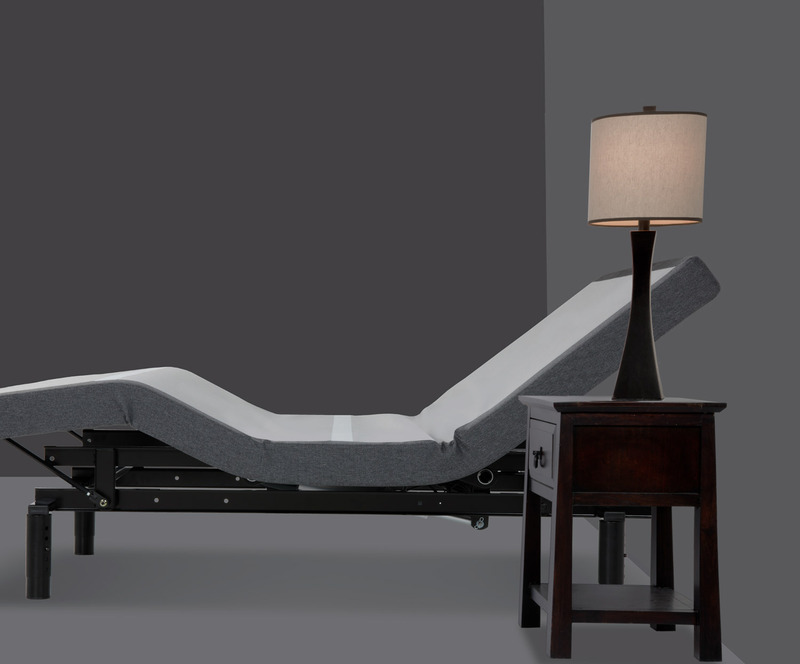 This beautiful piece of furniture with solid wooden legs includes state-of-the-art Wallhugger® technology, which lifts you up while simultaneously gliding you back – keeping your nightstand within reach. 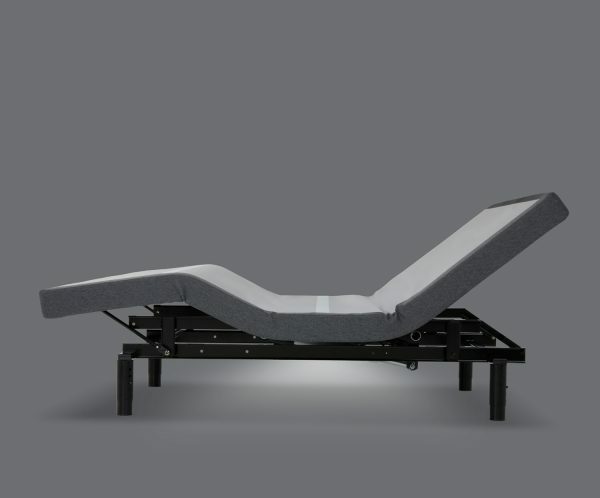 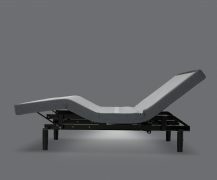 Wallhugger® engineering puts you at the center of the bed’s motion. While other adjustable bed bases lift your upper body away from the wall, bases with Wallhugger® engineering lift you up while simultaneously gliding you back. That means your favorite book and the remote control are always within reach. State-of-the-art Wallhugger® technology lifts you up while simultaneously gliding you back – keeping your nightstand within reach. 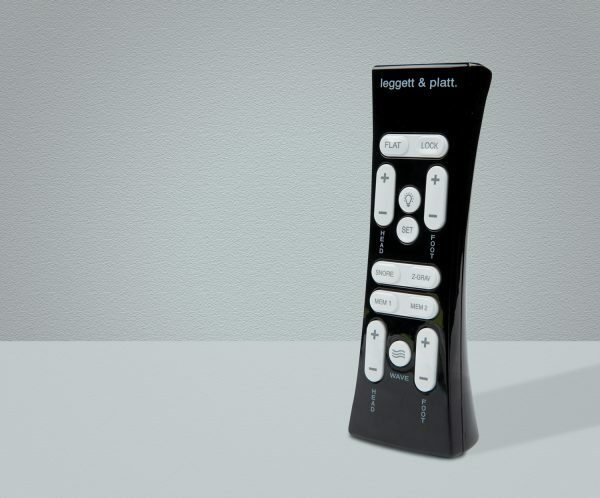 The technologically advanced wireless remote stands on its own – place it on your nightstand for easy access. Get peace of mind and prevent children from accidentally operating the base with the safety lock feature. 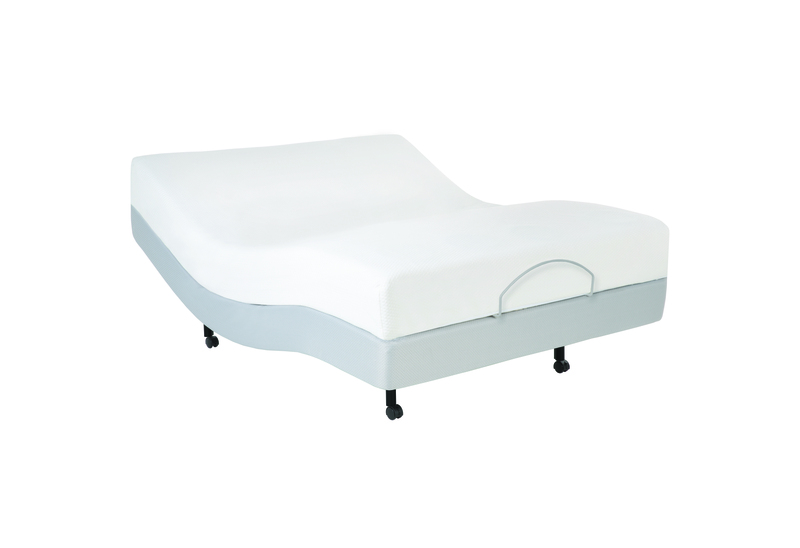 Programmed out of the box with a press-and-hold “Flat” button for safety, the button can be changed to one-touch for convenience. The anti-snore feature elevates the head of the base 7° to open up airways and reduce snoring. 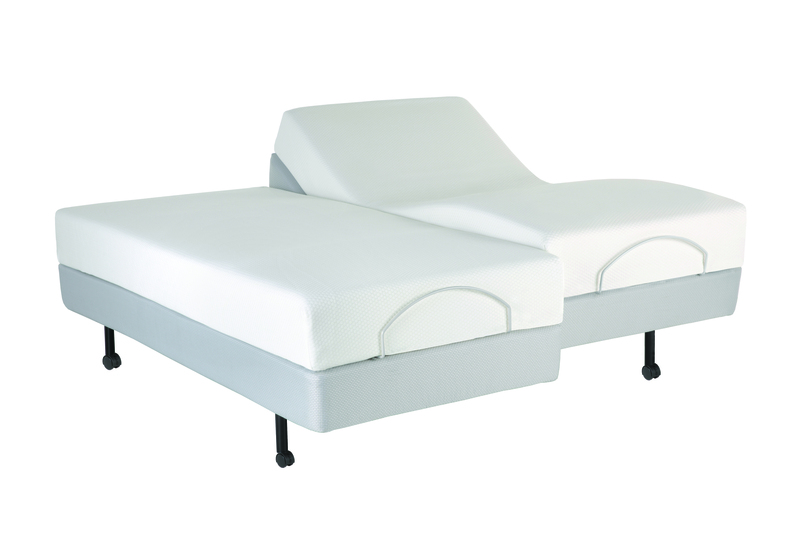 Heavy-duty 2½”-diameter legs quickly and easily adjust from 6″ to 10″ in height for a perfect fit. 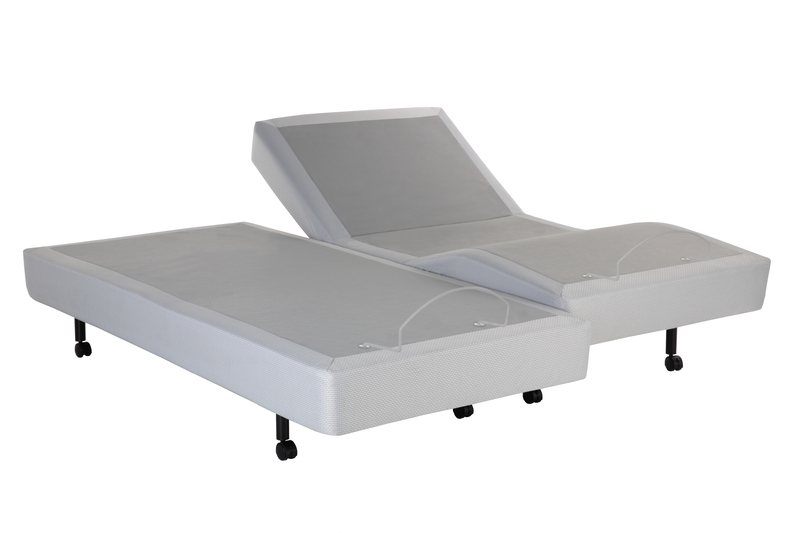 Easily program bases for simultaneous action in a king mattress setup through the remote – no sync cable required. 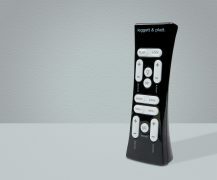 One or two remotes may control two bases.